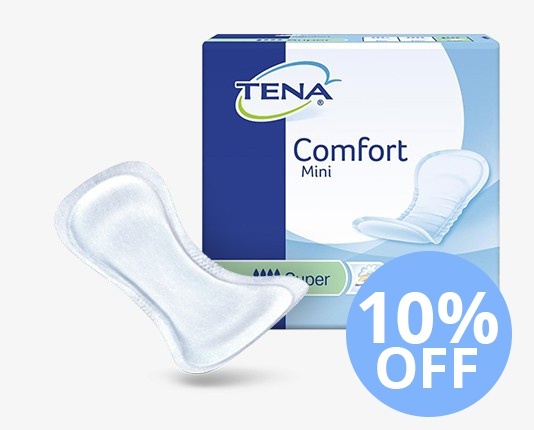 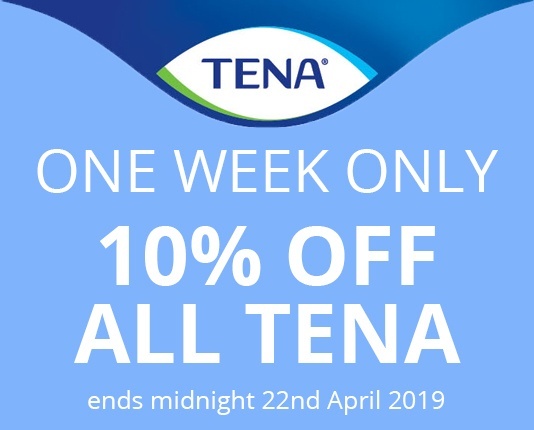 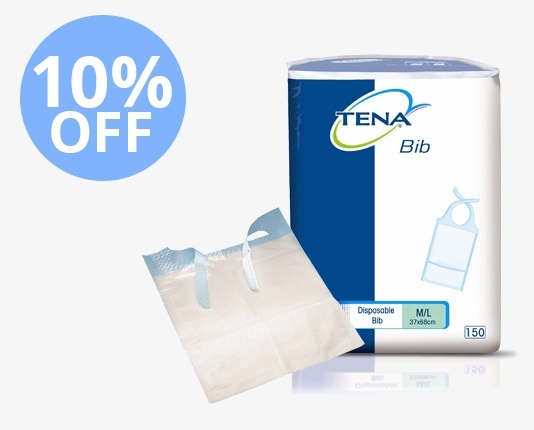 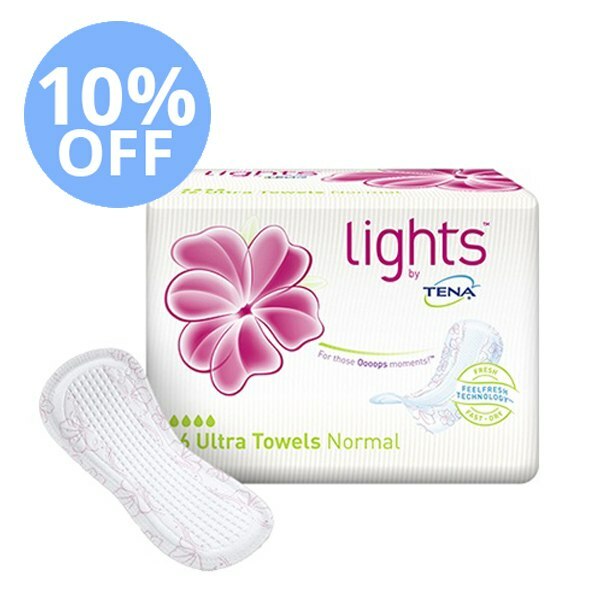 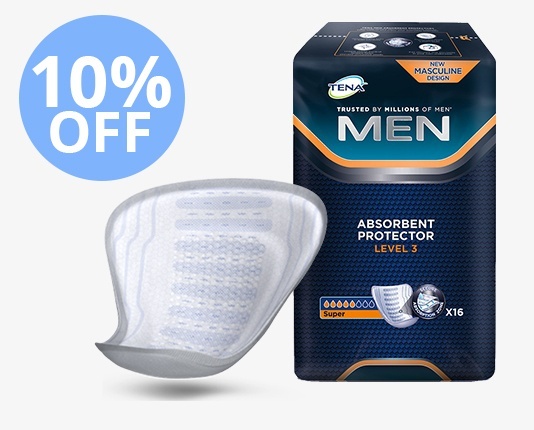 TENA are at the forefront of developing incontinence products to meet the needs of individuals, carers, clinicians and healthcare services around the world. 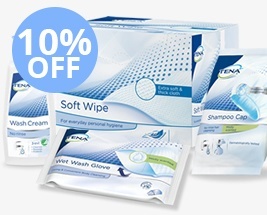 TENA has over 50 years experience and a presence throughout 90 countries. 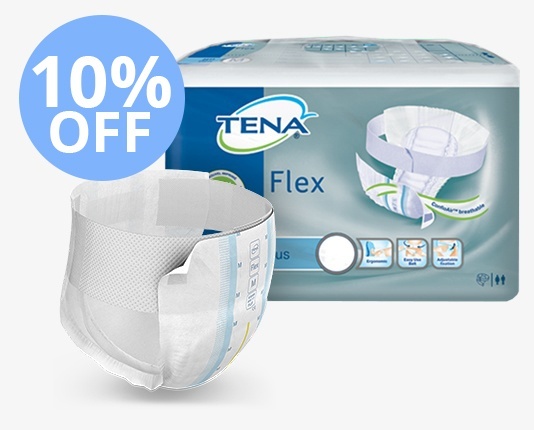 As one of the most recognisable brands for incontinence products worldwide, a high level of quality assurance is incorporated in all their products. 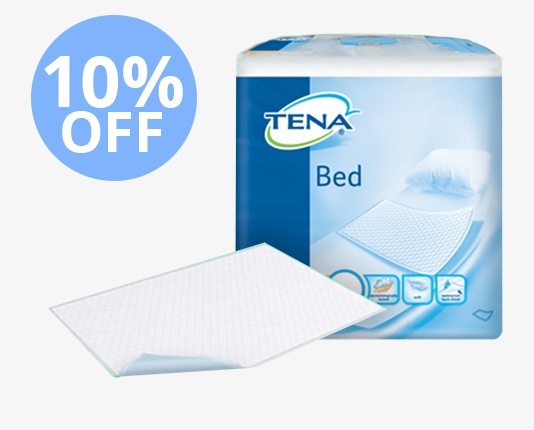 Click here for our buyers guide.